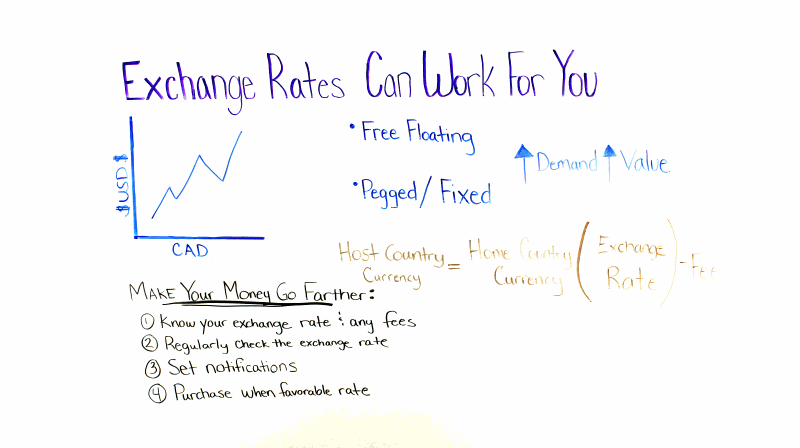 Exchange rates can either work in your favor or against you depending on where you are from and where you're going. However, there are tips and tricks that can keep you from spending a fortune when you exchange your currency. See what you can do to save the most money when you become an international student and need local currency.